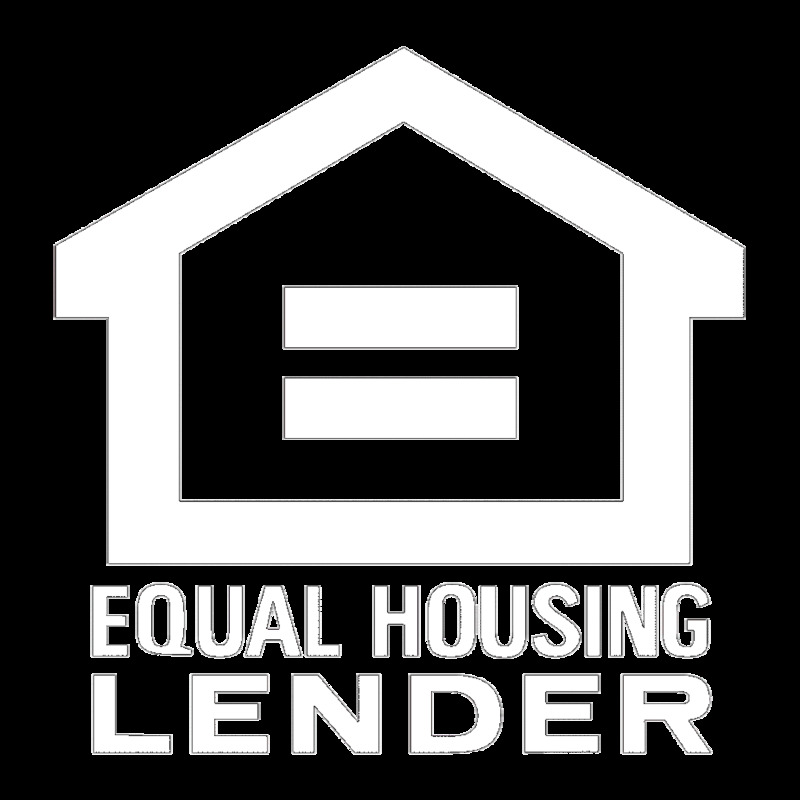 In today's environment, many clients are looking to purchase a home after a short sale, foreclosure, or bankruptcy. Our comprehensive Path to Recovery guide can help you navigate seasoning requirements for our products to help you qualify your clients. JMAC is committed to helping non-U.S. borrowers who want to own a residence in the U.S. Our team of experienced international lending professionals can help simplify the process.